A short summer, a mild winter....The puget sound basin has an unique climate and it can be hard to see the warmth through all the rain. Choosing your plants accordingly is as important as providing for the proper care afterward and we can help with both. Here are some you might want to consider. A deciduous tree that grows 40-80 ft. that has bright green pinnately compound leaves that turn yellow in the fall. Dense clusters of winged fruit are 1-2 ins. Does well in moist to saturated soils in full sun or part shade. This graceful, multi-trunked tree is smaller form 15-20 ft. tall and wide. Usually an understory tree, but will take full sun to shade. Tiny red blossoms in spring, colorful fall foliage, provides food, cover and nesting sites for wildlife. A multi-stemmed, deciduous small tree/large shrub that grows to 12 ft. 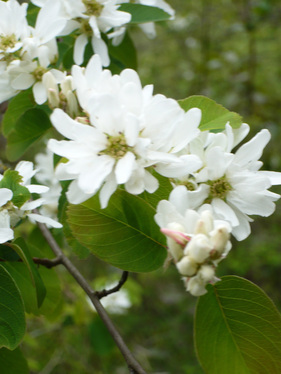 It has delicate,showy white flower clusters in spring, small dull-red berries that turn dark purple in fall. Likes moist to dry area on well-drained soil in full sun to part shade. Very drought-tolerant. Often forms a thicket. 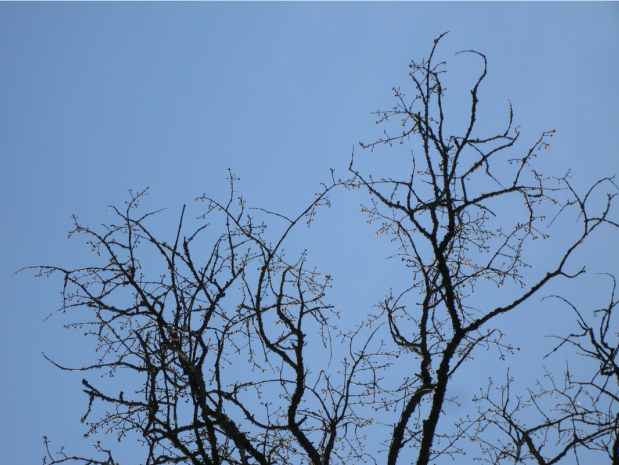 Deciduous, upright with arching, bluish-white canes. Armed with curved prickles. 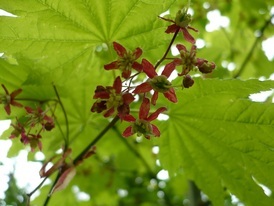 Flowers are white to pink in clusters of 3-7. 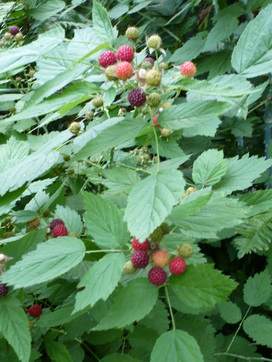 Fruit is raspberry-like, red turning purple-black. Edible and delicious. Often occurs in disturbed areas, thickets and forests. This fern has delicate, palmately branched leaves on black, wiry stems to 2 ft. tall. It likes a shady, humus-rich, moist site. 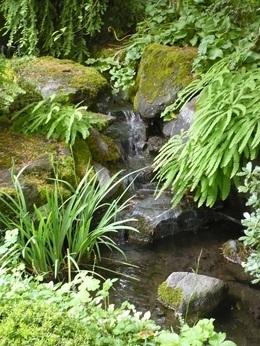 Rock gardens and waterfall, stream edge. Used in basketry. 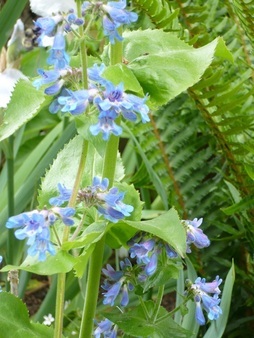 This is a beautiful blue-flowered perennial that grows 1-3 ft. tall. Likes full sun to part shade such as damp areas at forests edge and coastal areas.